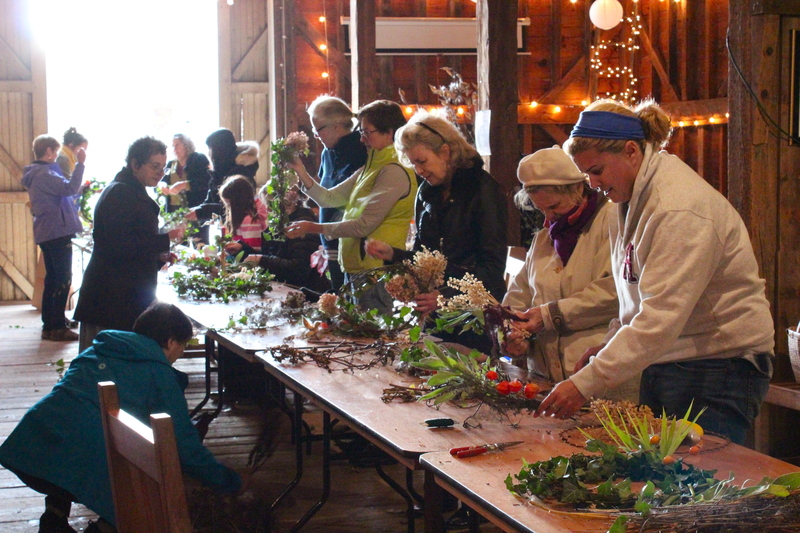 The Wright-Locke Farm Conservancy builds broad community and seeks to model sustainable practices through active learning, organic agriculture, land stewardship, and an appreciation of our historic New England farm. Grow certified organic vegetables, fruits and flowers for local consumption. 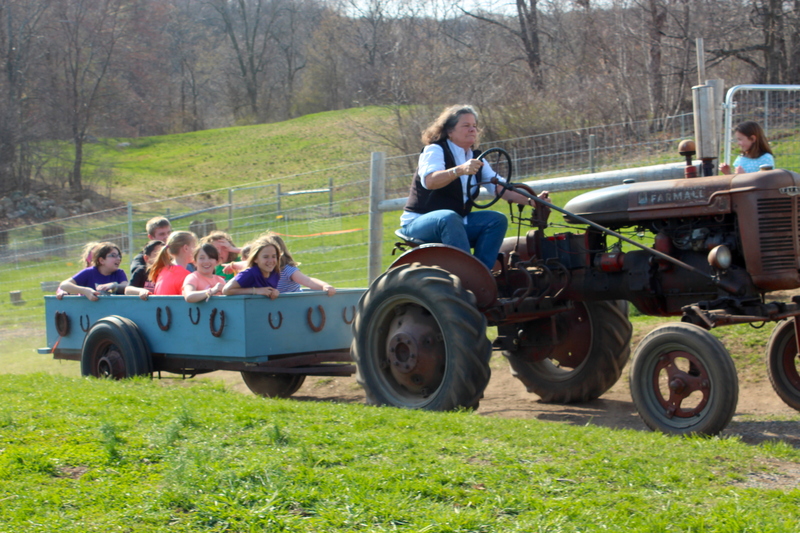 Offer farm-based educational experiences for people of all ages through structured programs and informal learning. Preserve this active farm and special place for generations to come through sound financial practices that balance the need for revenues with free access to the farm for all. Our vision is to develop our farming operations, educational programs, volunteer opportunities, and community events to provide increased value for all to enjoy. Learn more about the Farm’s vision and plans for the future by reading our 2018 Newsletter and our Looking Foward page. When the Wright-Locke Farm Conservancy began operating the Farm in 2008, we started small- with an aging raspberry field and a single building, the Squash House, with a leaking roof and doors that could not be opened. Today, we are a bustling community farm offering a wide range of certified organic crops, education programs for children and adults, and special events for the community. All of our efforts are led by a small team of employees who are greatly supported by the organization’s Board of Directors, numerous volunteers, and the financial support of our generous donors. There are numerous ways to get involved throughout the year, and we warmly encourage your support. Buy our crops, participate in our programs and events, lend a hand, or make a donation. Every bit of help enables us to grow stronger and better each year.